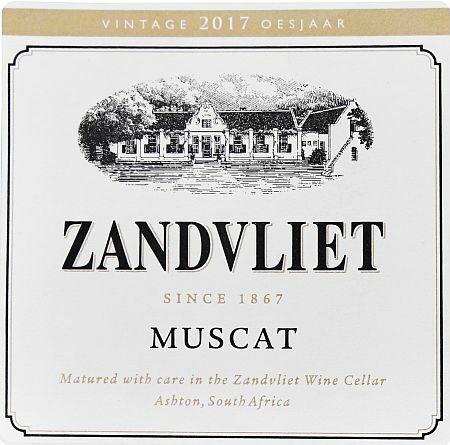 Travel through time during a guided journey through the old (recently rediscovered) Muscat tanks. 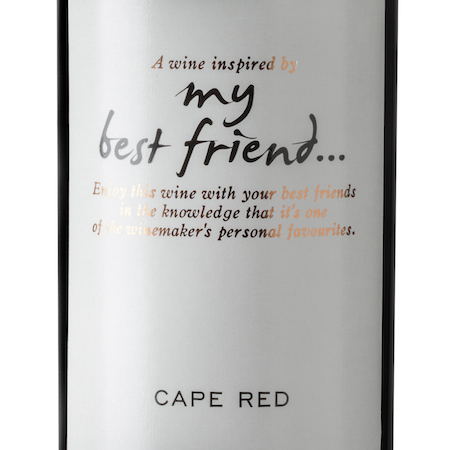 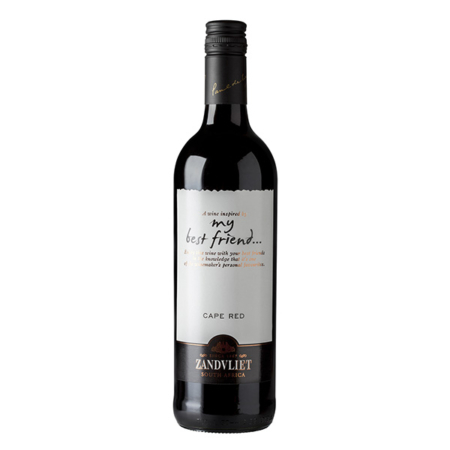 Blend, bottle and label your own wine and conclude your wine expedition with a unique wine and citrus pairing. 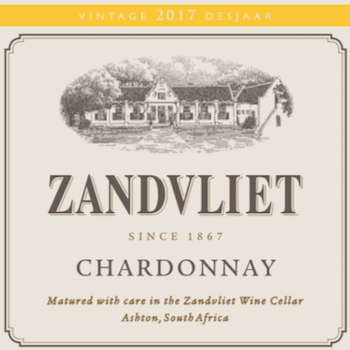 Zandvliet and citrus pairing. 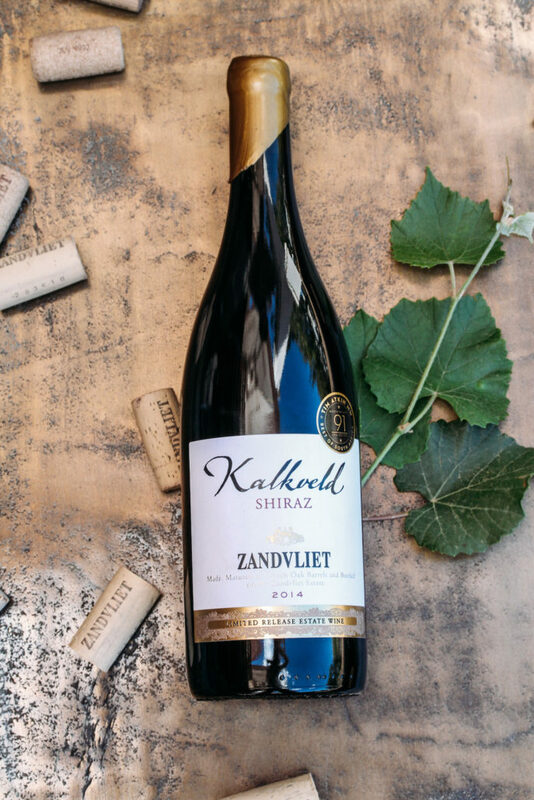 Spicy panforte, biscotti and smooth dark chocolate – all with elements of zesty citrus – and ClemenGold (a special type of mandarin) marmalade complement Zandvliet’s Estate Chardonnay, Kalkveld Shiraz, Vintage Liqueur Wine and Zandvliet Estate Muscat for new heights of tasting bliss. 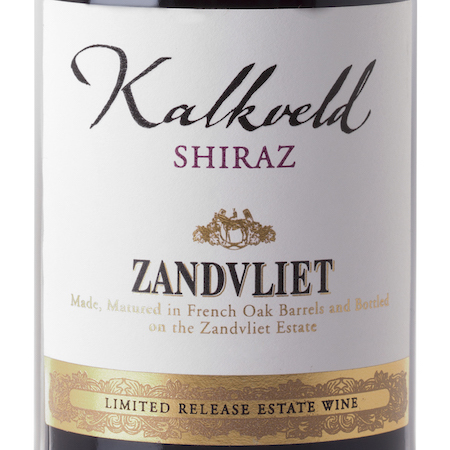 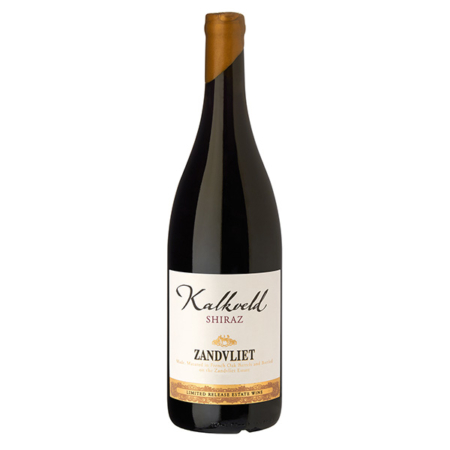 Zandvliet has a collection of 7 wines in the Kalkveld Lounge open for tasting. 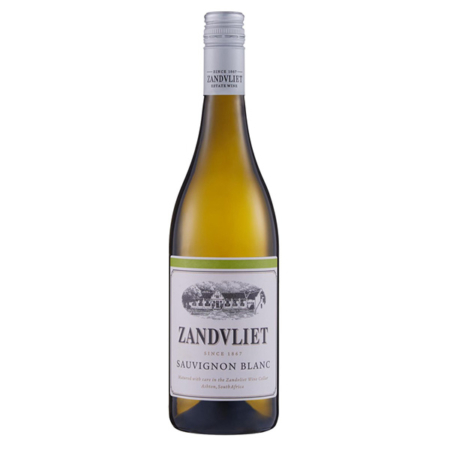 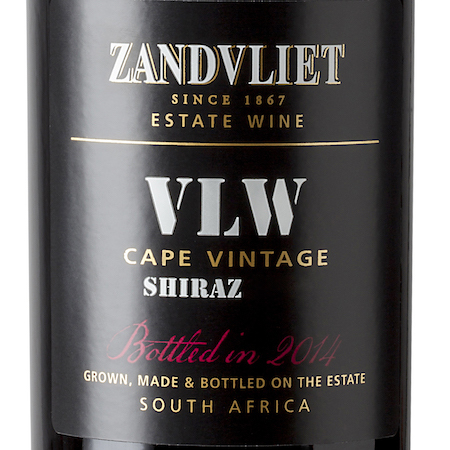 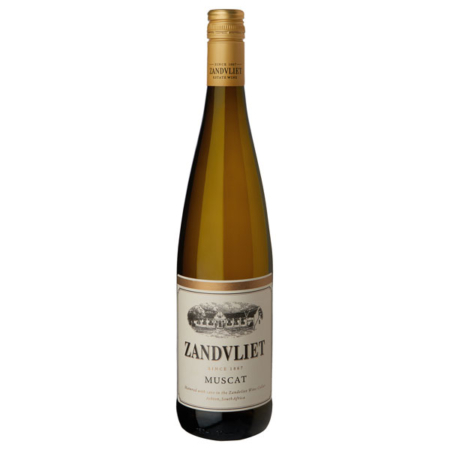 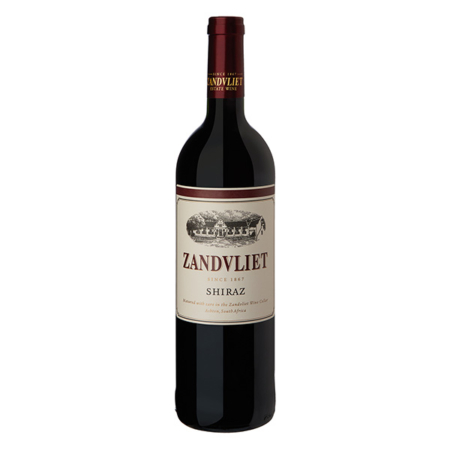 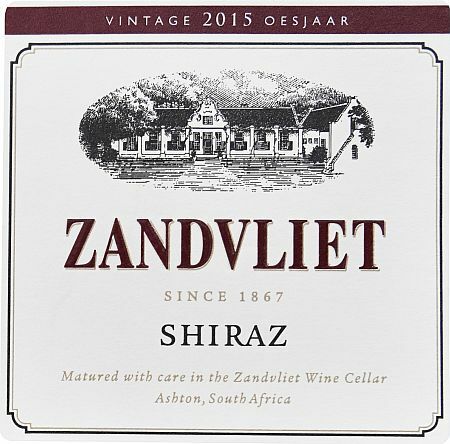 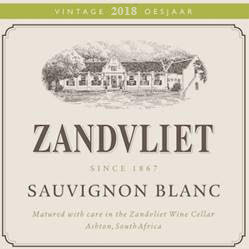 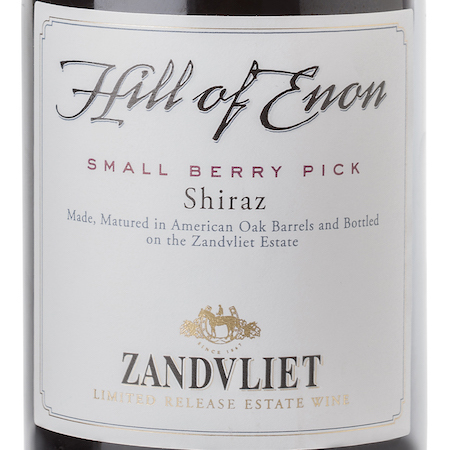 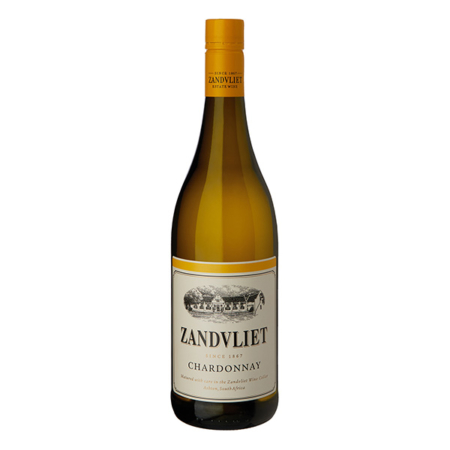 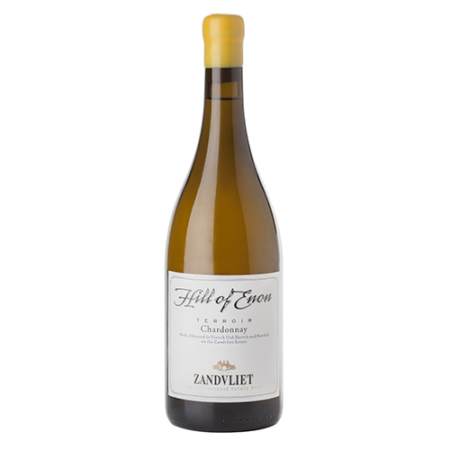 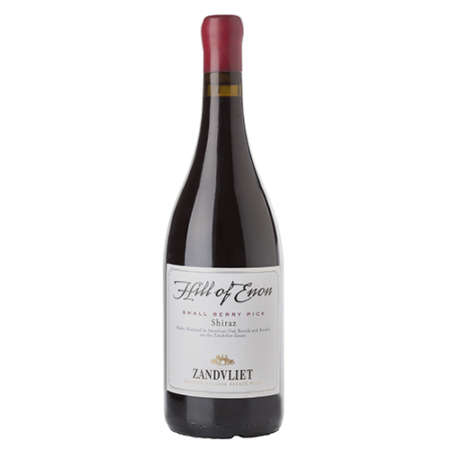 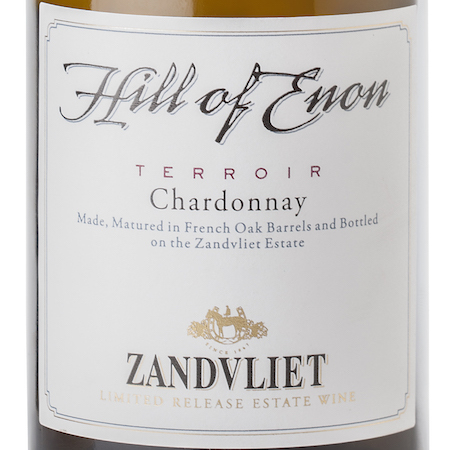 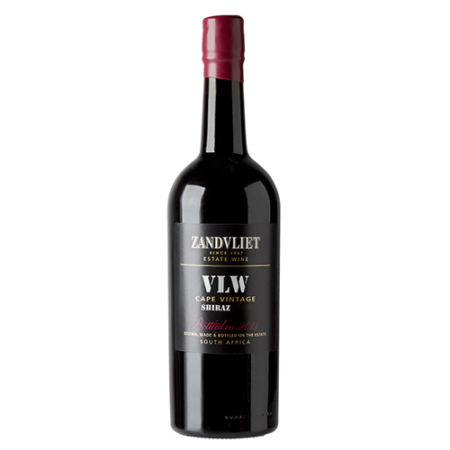 Buy any Zandvliet wine and the wine tasting price is waived.